Retro Studios, makers of the legendary Metroid Prime series, is currently busy creating the next generation of Donkey Kong Country, much to the chagrin of a lot of Metroid fans. That doesn't mean, however, that they abandoned Metroid. On the contrary, Samus' world might be getting bigger in the future. 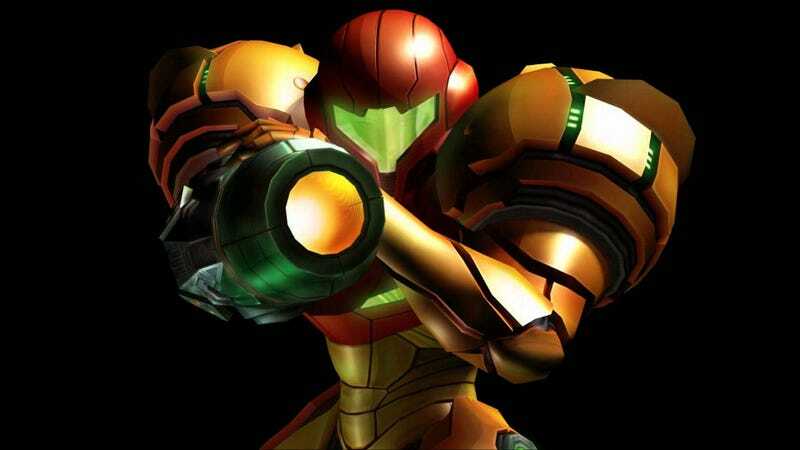 IGN spoke to Nintendo's Kensuke Tanabe, producer of all four Metroid Prime titles, about where the Prime series could go next. "Basically I’m thinking of, not just Samus, but how we can expand the whole Samus universe. You remember Metroid Prime Hunters? I’m thinking about things like how we could make that go out further, with all these different bounty hunters as well." Update: This post was originally a great deal longer, packed with information you could easily acquire by visiting the IGN link, so it was clipped for focus.